A taxi cab driver lost control and jumped the sidewalk Thursday, crashing into the front of a bank on the Upper East Side. 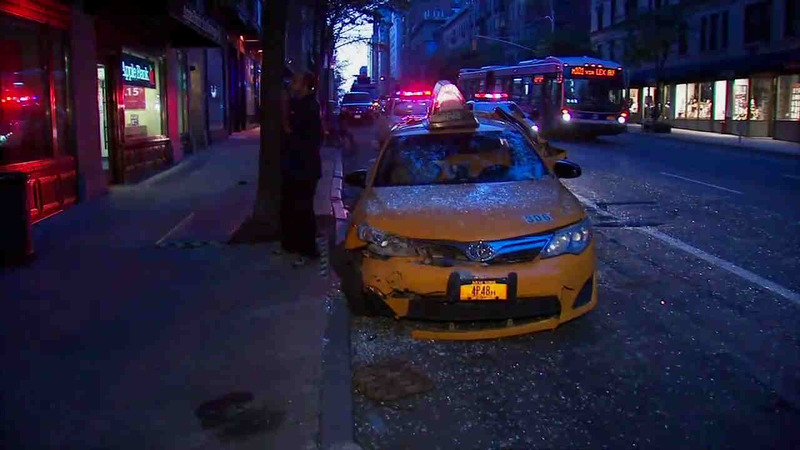 The taxi crashed into the window of the Apple Bank on Lexington Avenue and East 80th Street just after 4:30 a.m. The driver was hospitalized following the crash.